At least three Dairy Queen locations will open in Manhattan this summer. 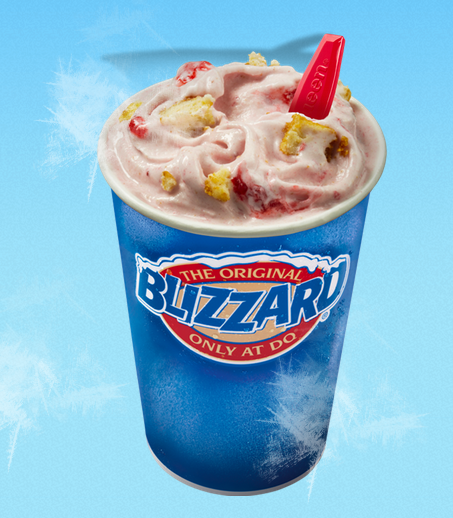 This summer, the heat and misery of New York in July will be moderated by endless Blizzards from DQ. Diary Queen, reigning monarch of frozen sugary treats, has plans to open three to four locations throughout Manhattan. Dairy Queen opened its first New York location in the Staten Island Ferry Street George Terminal last summer. It must be doing well, since the brand has decided to expand. DQ’s next branch will open at 54 West 14th Street in the Spring. We realize we’re getting hyped a little early, but there’s good reason. Dairy queen is delicious in that “I hate myself for eating this,” “I simultaneously have a brain freeze and a sugar buzz right now” sort of way. We’ve compiled a list of its knockout menu items so you can get pumped. 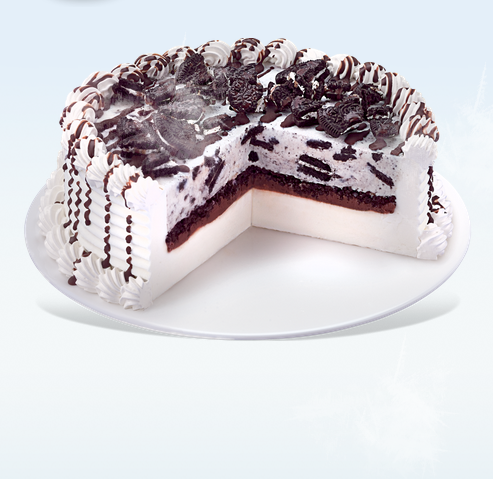 Let’s just say, there’s a reason DQ has a fan club. Chunks of strawberry and big pieces of cheesecake blended with vanilla soft serve make this Blizzard worth trying. Over-the-top, yet delicious. Repeat after us: Cookie. Crunch. Layer. This cake is the reason birthdays are worthwhile. This is like the blizzard’s more normal cousin. It’s less of a bellyache-inducing size, with all the delicious fudgy sauce and peanuts. You can eat this and not want to punch yourself later. We saved the best for last. 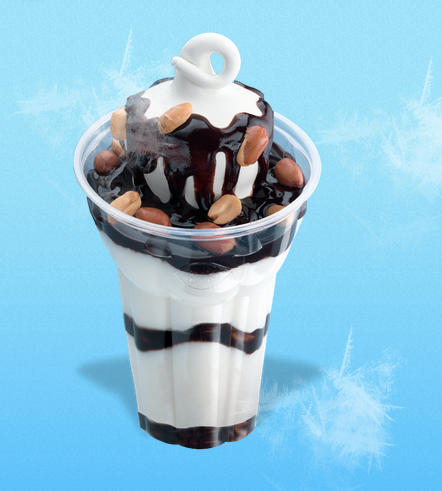 The Dillybar is a DQ classic. 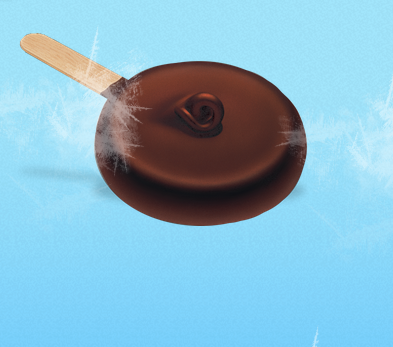 Refined and poised in its chocolate outer shell, the Dillybar is all frozen creamy vanilla ice cream inside.